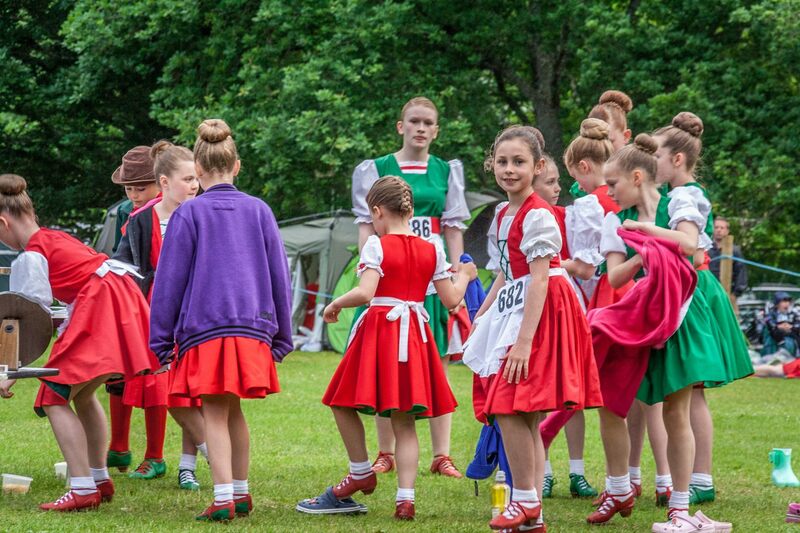 Events include Highland Dancing organised by Jean Swanson. You will a whole range of youngsters from the very young to older dancers taking part and performing to a very high standard. 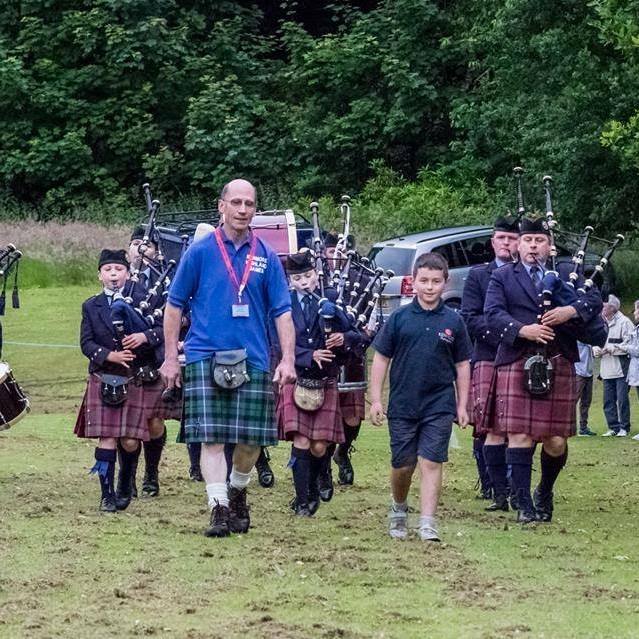 The excellent Vale of Atholl Junior Pipe Band, opens the games and marches on to the games field on a couple of occasions during the evening. 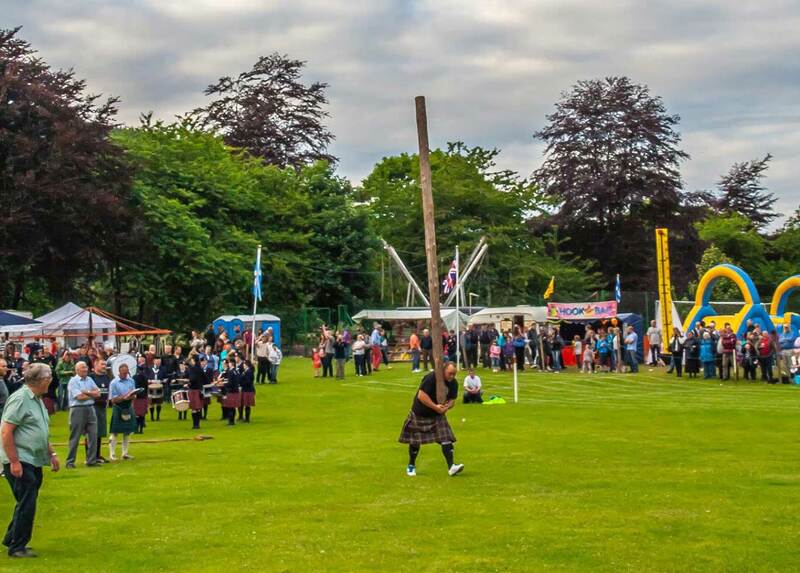 A whole host of 'Heavy Events' open to all, include Putting the 16lb shot, throwing the 16lb and 28lb hammers, throwing the 56lb over the bar, tossing the caber, and tossing the sheaf. There is one event for the heavy weights that is unique to Kenmore - Throwing the Tirinie Stone - an almost spherical stone found on Tirinie Farm, Kenmore. It weighs 101 lbs. The heavies have to throw this and see if they can beat the record of 170 inches (14 feet or 4.33metres). Piping competitions - pipers young and not so young all compete, many using the event as a warm up for the many other Highland Games competitions that take palace across Scotland. Many trade stands attend and there will be a selection of food outlets & a licensed bar and lots of fun activities for children. 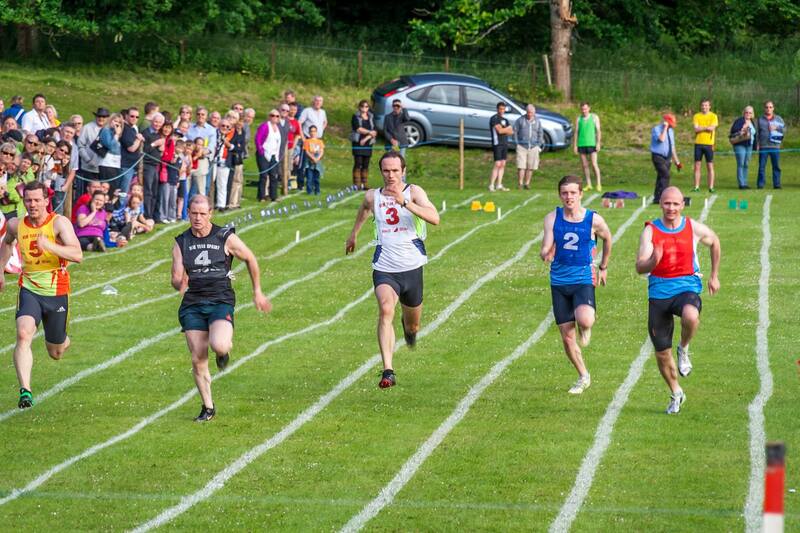 Groups and buses parties welcome and can contact the secretary Sarah on 01887 830281 for more information.